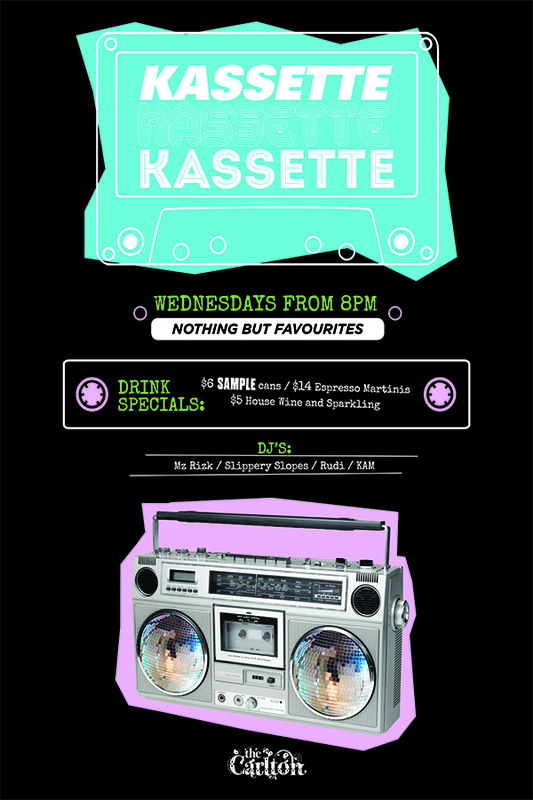 Kassette is our Wednesday mixtape with hits from the 1950s to Y2K. Nothing is off limits, it’s the kind of music that makes you dance and sing along with besties and strangers because it’s the fun thing to do. On Wednesdays, it’s time to let your inner you shine.